On Wednesday night, Women’s Health held their 8th annual ‘Women in Sport’ Awards at the Hordern Pavillion. Amongst a who’s who of prominent media personalities, advocates for women in sport, athletes and representatives from sporting governing bodies, it was another opportunity for supporters of women’s sport to get together and recognise how far we have come, but also remember how far we still have to go. When Women’s Health started the concept eight years ago, the idea of an awards evening celebrating only female athletes was unheard of. Over the years the concept has continued to gain momentum and prominence with a greater diversity of women involved in sport at a variety of levels being acknowledged each year. On Wednesday the Awards took another fundamental step – this year will be the first time any female sporting awards night will be aired on free-to-air television when the broadcast of the Awards goes to air on October 28 on Channel 7. 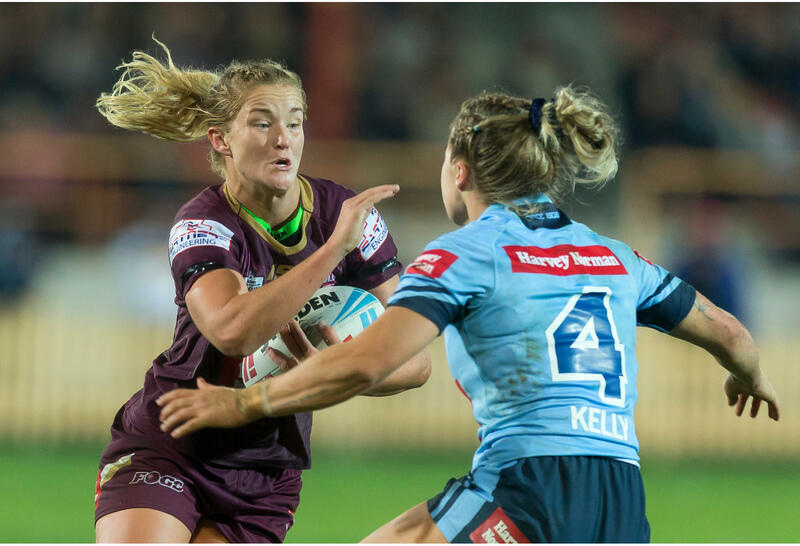 It’s significant that increasingly in Australia, women in sport are being given the opportunity to be visible on television. For the next generation of women and girls coming through ‘you can’t be what you can see’ so it is vitally important that when people turn on their televisions, whether subscription or free-to-air that they are being given the opportunity to see women being involved in sport. As recently as two years ago this was not the case – now between the netball, basketball, cricket, AFL, rugby and rugby league, sports fans are almost spoilt for choice. The evening also highlighted the breadth of female talent across the Australian sporting landscape. There were representatives from plenty of our favourite team sports including rugby 7’s, rugby XV, rugby league and cricket, individual sports like mountain biking, alpine skiing, BMX, swimming, athletics and diving along with representatives from the Olympic and Paralympic movement. So which athletes were recognised on the night? There were some exceptionally competitive categories. In the ‘Moment of the Year’ category, nominees included the inaugural women’s State of Origin game between the NSW Blues and QLD Maroons at North Sydney Oval in June, Cate Campbell, Bronte Campbell, Emma McKeon and Shayna Jack claiming the 4 x 100 metre freestyle world record at the 2018 Commonwealth Games and Liz Cambage setting a new WNBA points record in her game for the Dallas Wings against the New York Liberty. But the very deserving winner on the evening was Ellyse Perry from the Australian Women’s Cricket Team for her double century scored at North Sydney Oval last November during the Women’s Ashes. Ellyse finished her innings with 213 not out. The innings was the highest individual score by an Australian woman in a Test match and was the third highest score ever behind Pakistan’s Kiran Baluch (242) and India’s Mithali Raj (214). The recognition made me reflect on what Ellyse could do if women were given the opportunity to play Test cricket more regularly. It wasn’t the only highlight moment for cricket on the evening with the Australian Women’s Cricket team taking out A-Team of the year amongst a group of stellar nominees including the Australian Women’s Four Lawn Bowls Team, the Australian Jillaroos, the Matildas and the Aussie 7s team. This award caps off what has been a big year for the Southern Stars. Australia retained the Ashes at home last year and in March, Australian reclaimed the number one world ranking across all three formats following an ODI series clean sweep against India and a Twenty20 tri-series victory against India and England. The team has also continued its positive form with a clean sweep over New Zealand in a three-game series earlier this month and will head to the Caribbean next month to contest the ICC Women’s World Twenrty20. It wasn’t just sportswomen and sporting teams that were acknowledged. Raelene Castle was named Person of Sporting Influence after a significant year for her, starting her role as CEO of Rugby Australia. 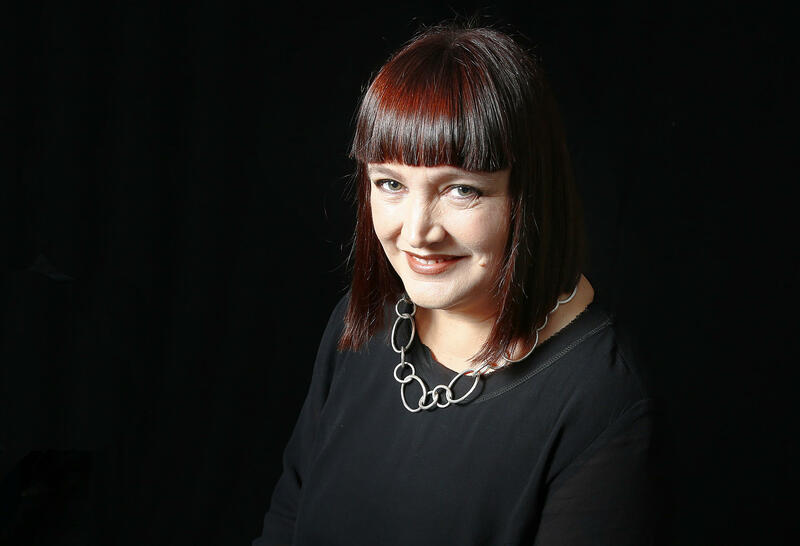 This role saw Raelene become the first female CEO of any of the national governing bodies of Australia’s four major codes. There has been plenty of change in the rugby space, particularly in relation to women. This year Rugby Australia launched the Super W competition. Rugby Australia is currently in the process of presenting their bid to World Rugby to host the Women’s Rugby World Cup in 2021. There have been recent announcements which saw the Wallaroos play their first doubleheader with the Wallabies at ANZ Stadium during the Bledisloe Cup last month and which will also see the Wallaroos play a Test match for the first time in Perth next year. Another woman who was celebrated on the evening was Cate Campbell who was not only awarded ‘Comeback of the Year’ (after noting that she just had to get back into the pool to win that award while Laura Geitz had to push out a baby), but she was also named Sportswoman of the Year amongst a talented group of nominees including Madison de Rozario, Sam Kerr, Stephanie Gilmore, Stephanie Morton and Tia-Clair Toomey. Cate’s story will be known to most of you. 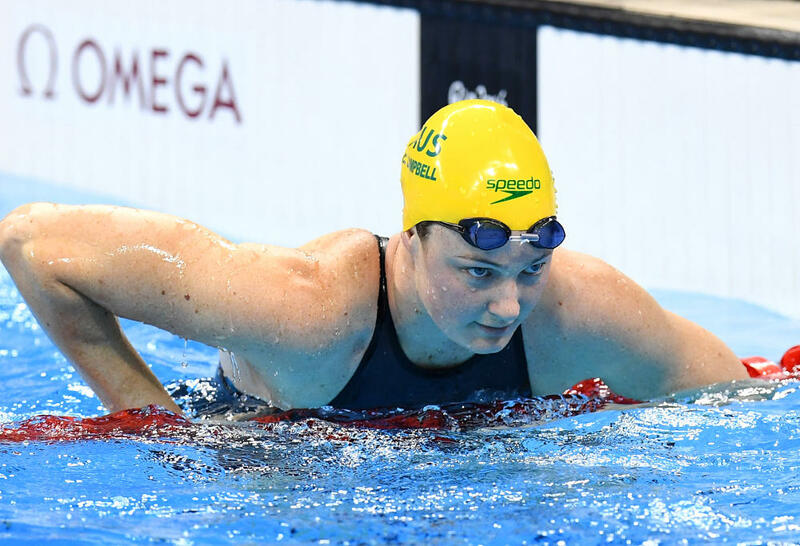 Heading into the Rio 2016 Olympics, Cate was the golden girl of Australian swimming and was considered a gold medal certainty in several events. After Cate did not medal at all, she spent some time away from the pool, later revealing that she needed to do some soul searching and look after her mental and physical well being. She returned this year winning three medals at the Commonwealth Games and then another five at the Pan Pacs in Tokyo. On Wednesday night, Cate used her platform to advocate for the importance of mental health and being brave enough to ask for help when you need it. And apart from being a talented sportswoman it is this brutal honesty and courage to return to the pool that for me, makes her a true champion. To see the rest of the award recipients, be sure to tune in to the telecast on 28 October 2018 – hopefully it will be the first of many all-female award nights that are televised in years to come.